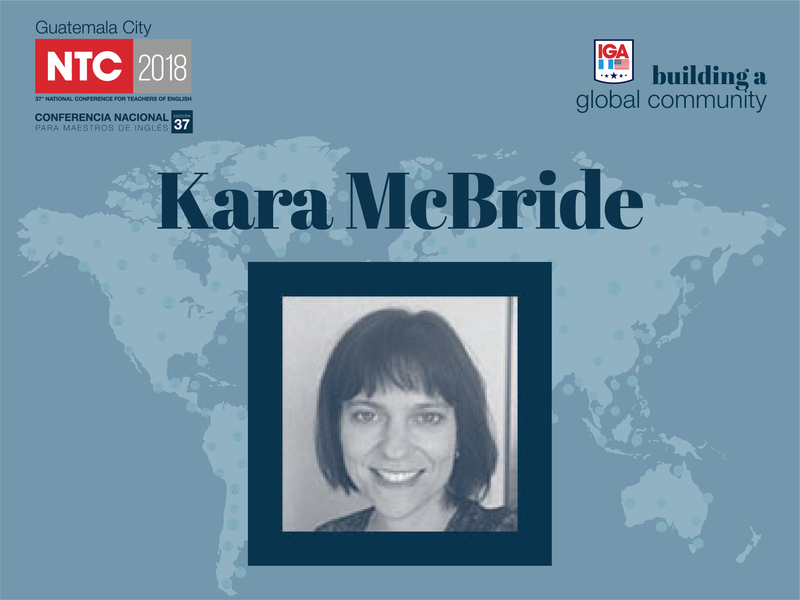 Kara McBride is a Senior Education Specialist at World Learning (Washington, DC). She trains EFL and content teachers around the world, both face-to-face and online, and designs teacher training and school curriculum. 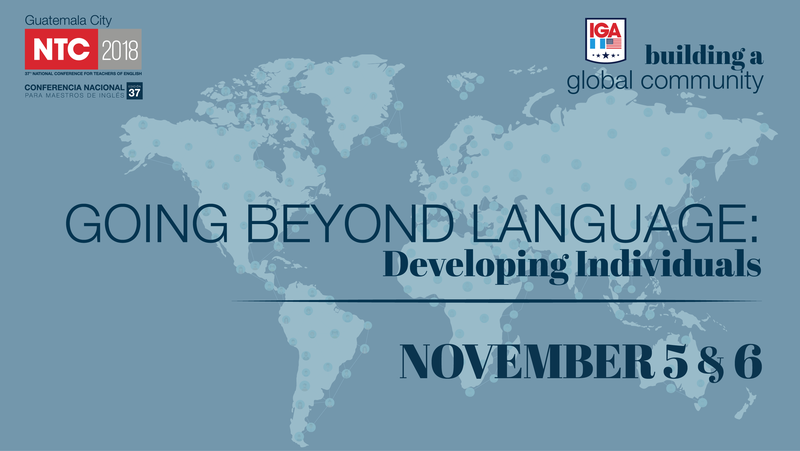 Before coming to World Learning, she was a tenured professor at Saint Louis University (USA), where she was in charge of teacher training for the Department of Languages, Literatures and Cultures and directed the Spanish division’s graduate program. She has a PhD in Second Language Acquisition and Teaching, one MA in TESOL, and another MA in Spanish and Latin American Studies. Her most recent publication is the co-edited book A enseñar: Una guía práctica para los maestros de idiomas (Pearson Educación de México, 2018). Can Charisma be Taught to EFL Speakers?